As for me, far be it from me that I should sin against the Lord by failing to pray for you (1 Samuel 12:23). Leaders teach, and encourage, and train, and correct, and sometimes even warn. But despite all of this effort sometimes people still do wrong—and even sinful—things. And sometimes there are consequences for these poor choices that even a leader cannot deflect away from them. 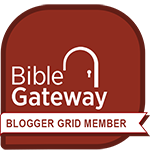 The Israelites grumbled against God, and God was angry. It would have been understandable if Moses would have said, “You complained so you’re going to have to bear the consequences.” But instead, Moses interceded before God on their behalf (Numbers 11:1-2). The people rejected God as their King and chose instead a man named Saul to lead them. Samuel could have said, “You’re in big trouble now!” But instead, he said, “Far be it from me that I should sin against the Lord by failing to pray for you” (1 Samuel 12:23). What about you? Have you ever grumbled against God or chosen a path that wasn’t best for you? Jesus could say, “Well, you should have known better!” But instead, we read that He intercedes before God’s throne on our behalf (Job 9:33-34; Hebrews 4:15-16; 7:25). 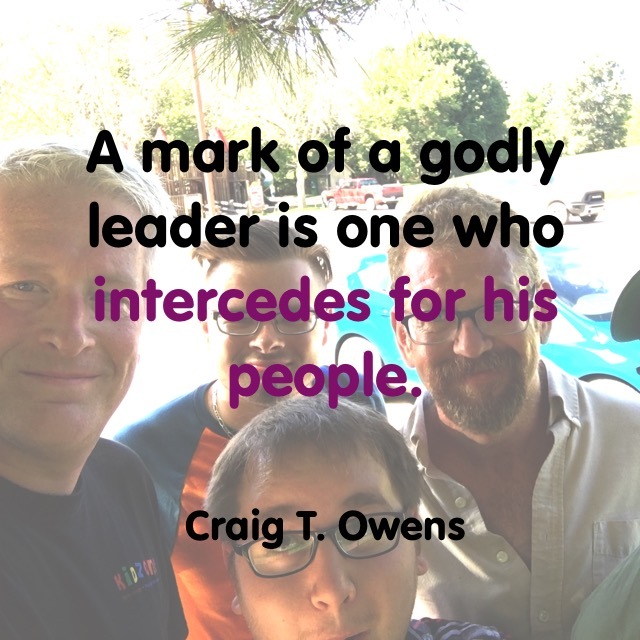 The mark of a godly leader is one who intercedes for his people. If you are a Christ-follower and you are a leader of people, then follow Christ’s example. Yes, continue to teach, encourage, train, correct, and warn. But if people mess up, don’t write them off; instead, intercede before God on their behalf!